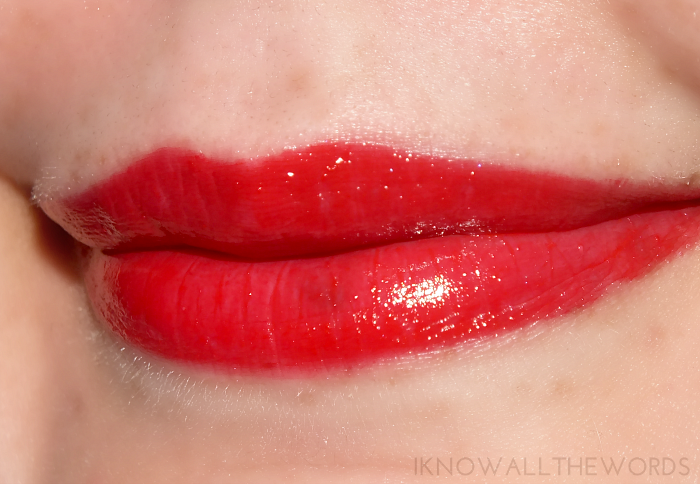 So, you've found a lipstick formula that's pretty amazing. Go, you! What could be better... Oh, I don't know, maybe five new shades?! 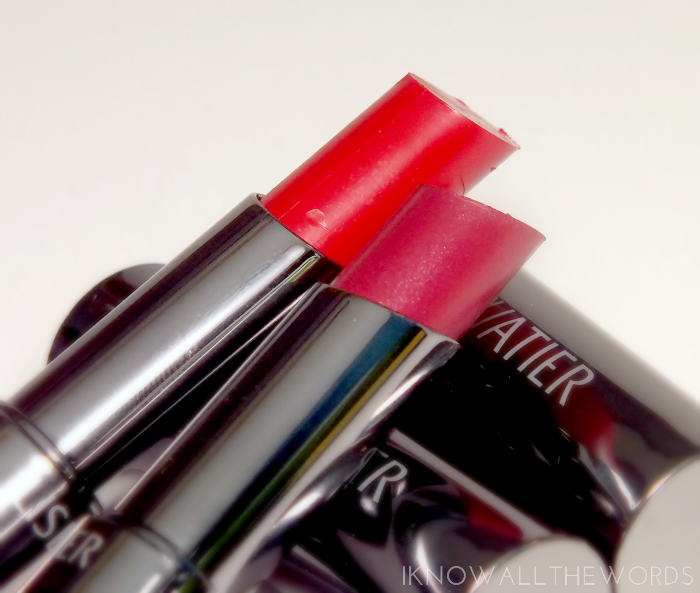 The Lise Watier Rouge Suprême Lipstick range has five new ladies- Stella, who was released with the Aurora Collection and represents our outgoing colour of the year, Radiant Orchid, Kate, Michelle, Emma and Anna. Read on for a closer look at Emma and Anna! 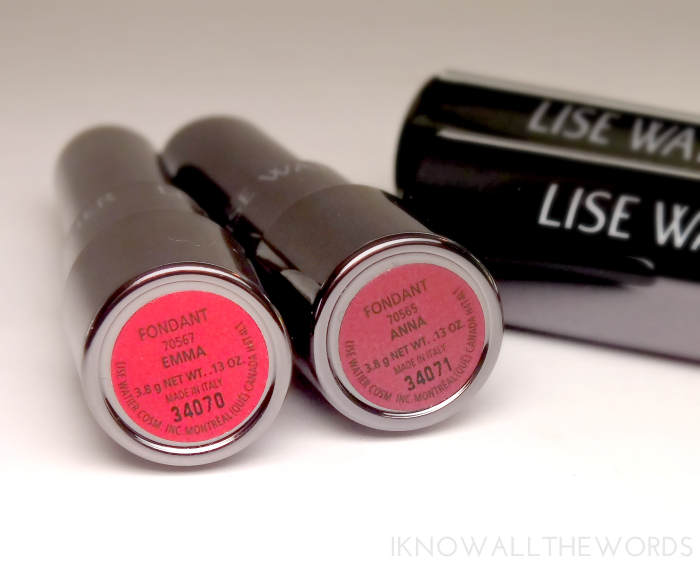 The Rouge Fondant Suprême Lipstick formula is one that is so comfortable to wear and just... Well, it's good. It has a balmy feel that feels nourishing, mainly because it is. It hydrates lips infused with the powerful antioxidant properties of the Exclusive Concentrated Labrador Tea Extract, an exclusive ingredient to Lise Watier. The creamy lipstick as a translucency when first applied which allows you to go for a semi-sheer wash of colour or layer a few passes for a more opaque finish with a bit of glossy shine. Emma is a vivid, cherry red. The shade is what I think of as being a classic red. This type of red is perfect any season, but it's also perfect for the Holidays since, well, red! 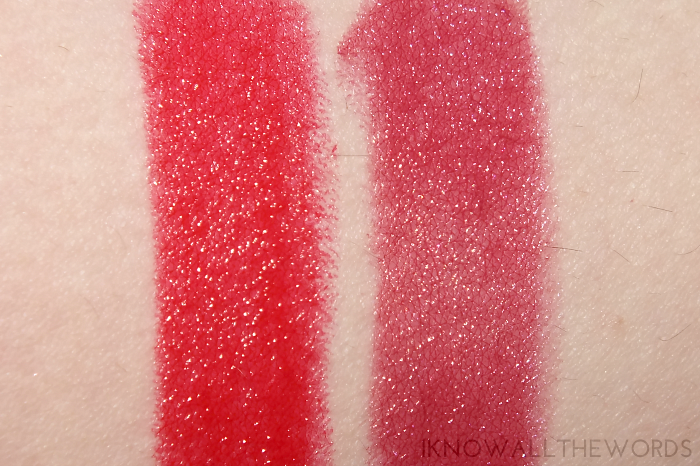 Anna is a reddy-pink with a hint of a mauve undertone and super fine golden shimmer. This is a great option if a classic red isn't your thing. 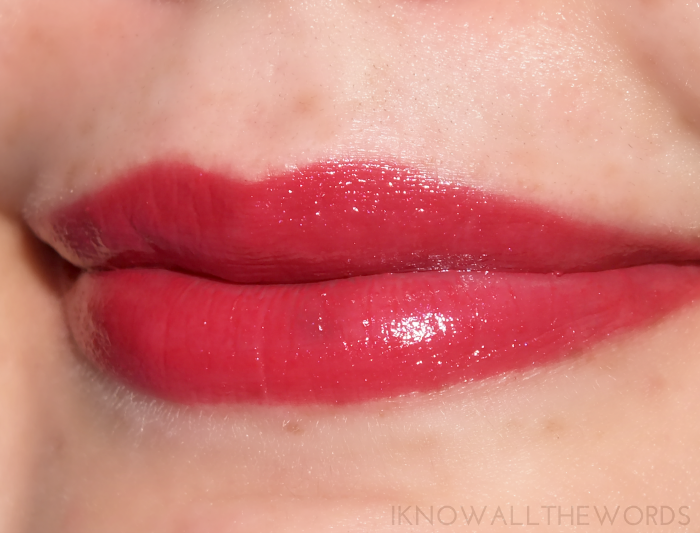 This shade is a great everyday shade as it goes with everything- I've been wearing it steady! 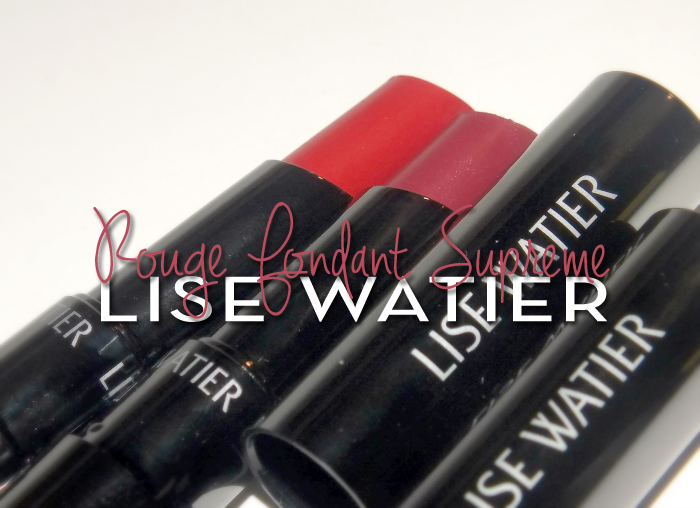 Overall, I am a super fan of the Rouge Fondant Suprême formula! It's just so easy to wear and is so comfortable- you forget you're even wearing lipstick. Apparently are a lot of people are fans too as both Stella and Kate were out of stock when I stopped into Shoppers to pick them up. Like either shade? Tried the formula? What's your everyday lip shade?